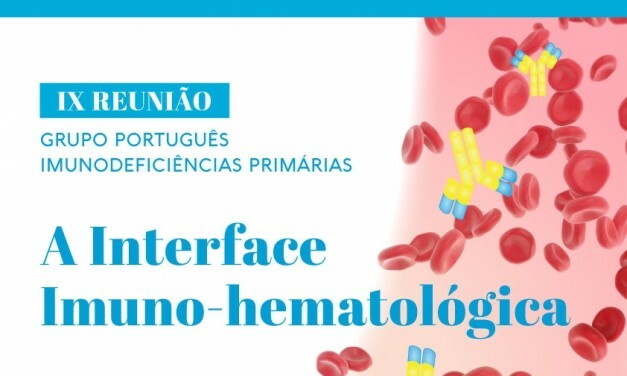 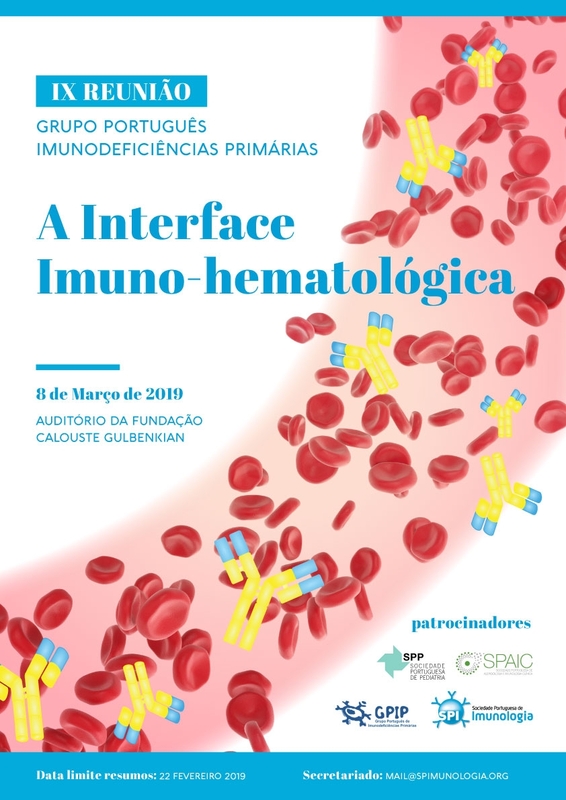 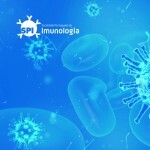 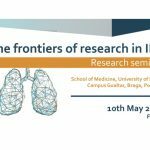 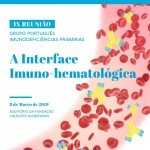 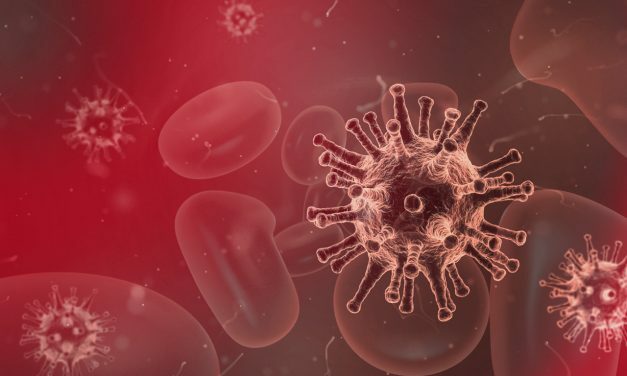 This year’s edition of the annual meeting of the Sociedade Portuguesa de Imunologia (SPI) will be at FMUC (Faculdade de Medicina da Universidade de Coimbra), from the 15th to 17th of May, 2019. 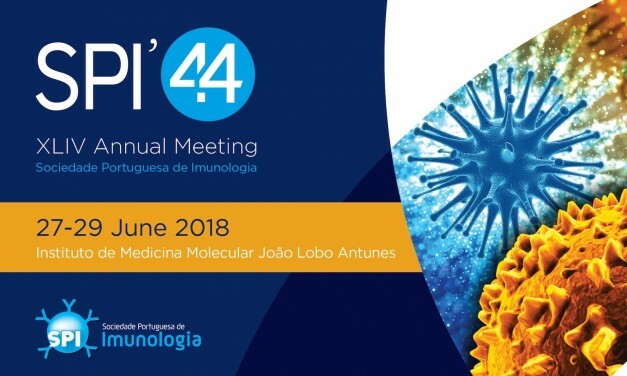 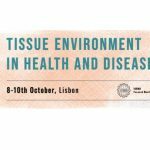 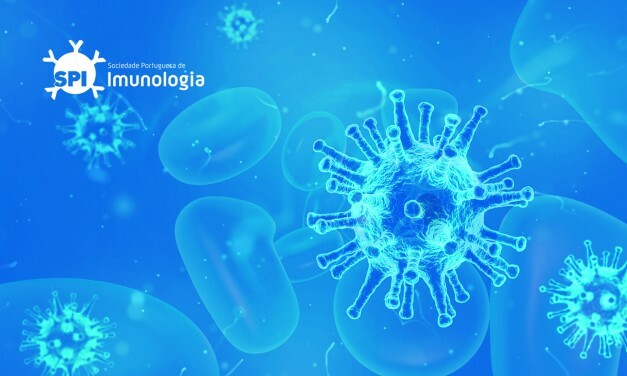 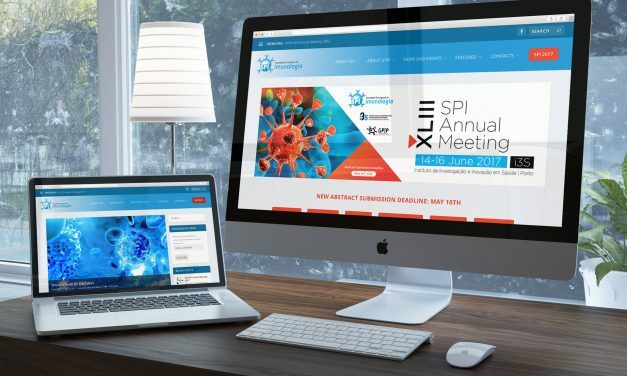 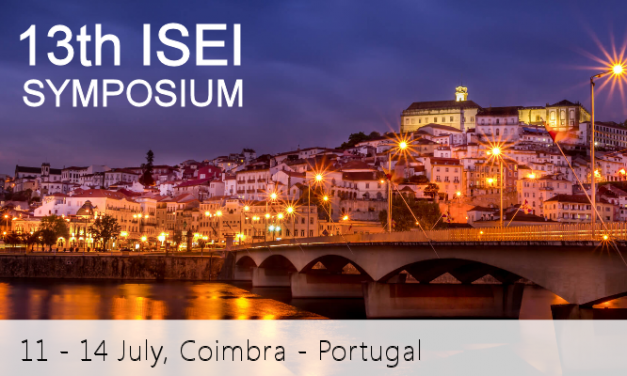 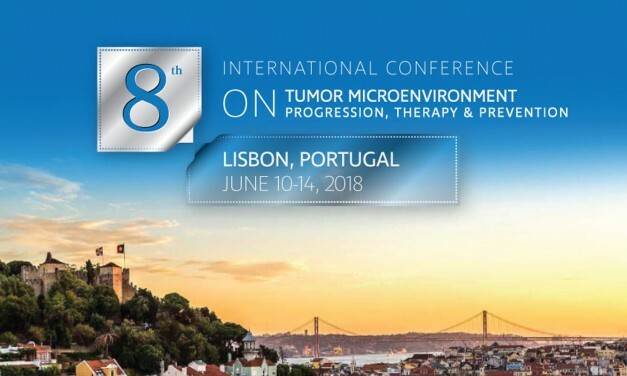 This year’s edition of the annual meeting of the Sociedade Portuguesa de Imunologia (SPI) will be at the IMM (Instituto de Medicina Molecular João Lobo Antunes), in Lisbon, from the 27th to 29th of June, 2018. 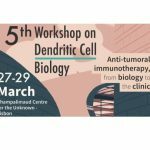 Dead line for abstract submission EXTENDED: *28th February 2018*.